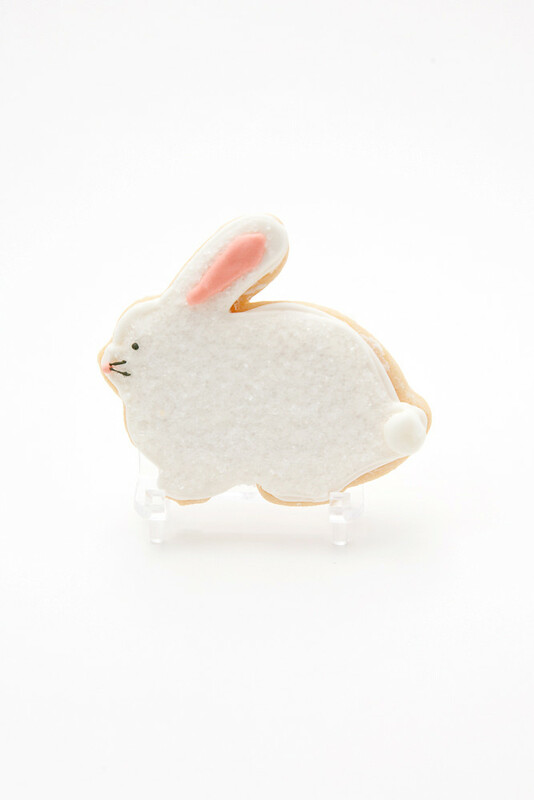 These cookies (which might look a little familiar if you remember these Easter cookies) were for a little girl's birthday party. 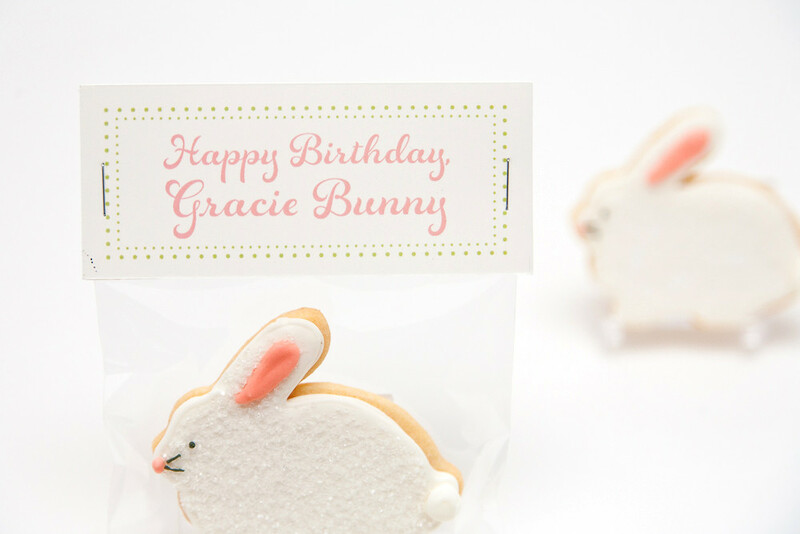 The girl's name is Gracie, but she is affectionately known as "Gracie Bunny" so these cookies were perfect for her! 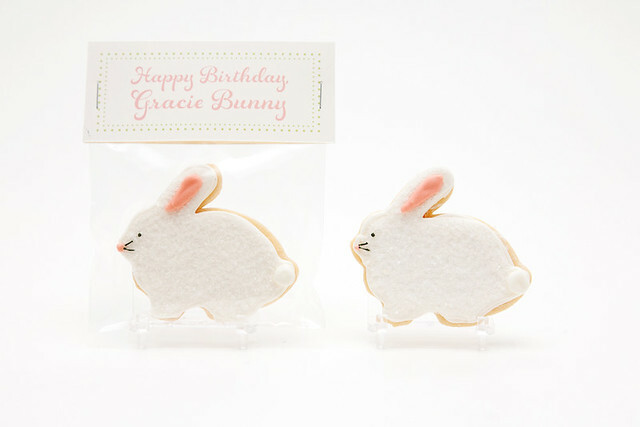 These were a WITW auction donation, bid on by Gracie Bunny's mom. Thanks again, Anne, for picking my cookies! Hope the birthday was a blast!